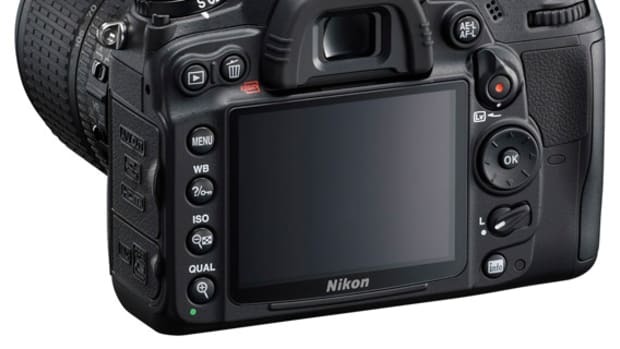 Sometimes it&apos;s easy to forget the linage of our cameras, especially when there&apos;s one attached to every phone and with add-on filters overflowing from the app stores. 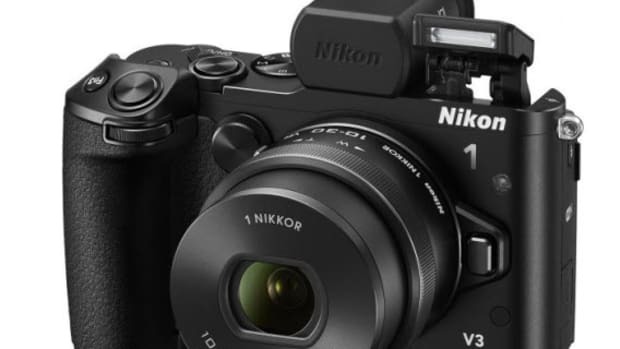 But the birth of the modern DSLR and the lenses that now bring so much to personal photography can be traced back to a little Japanese camera company called Nikkor, founded in 1917. 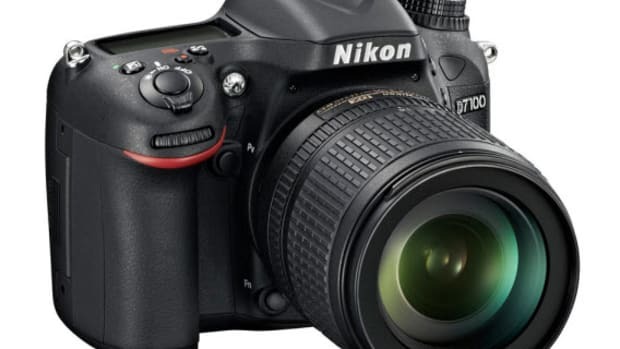 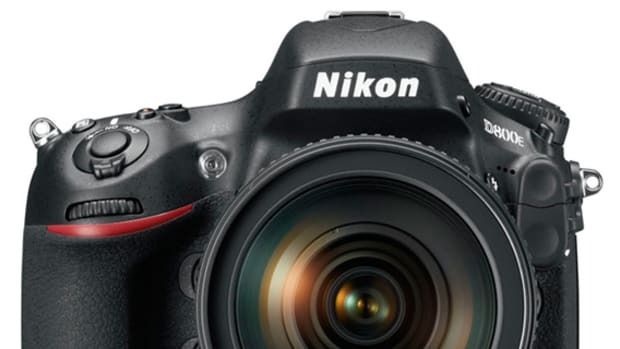 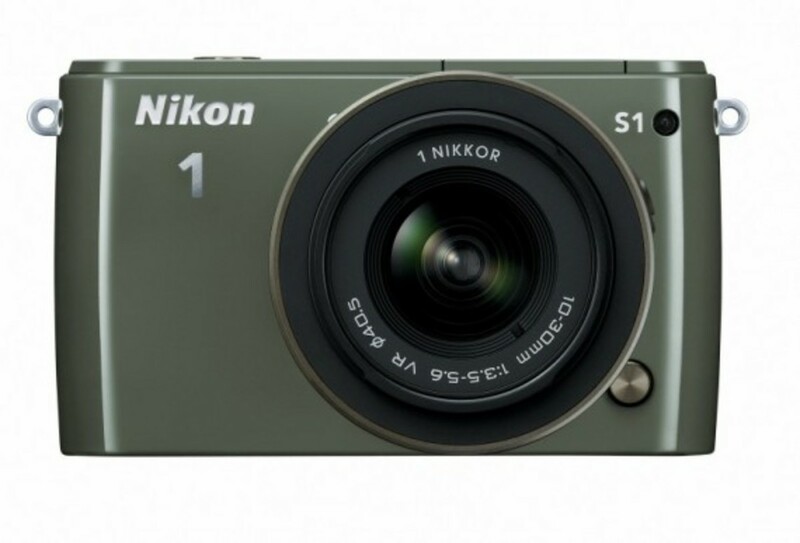 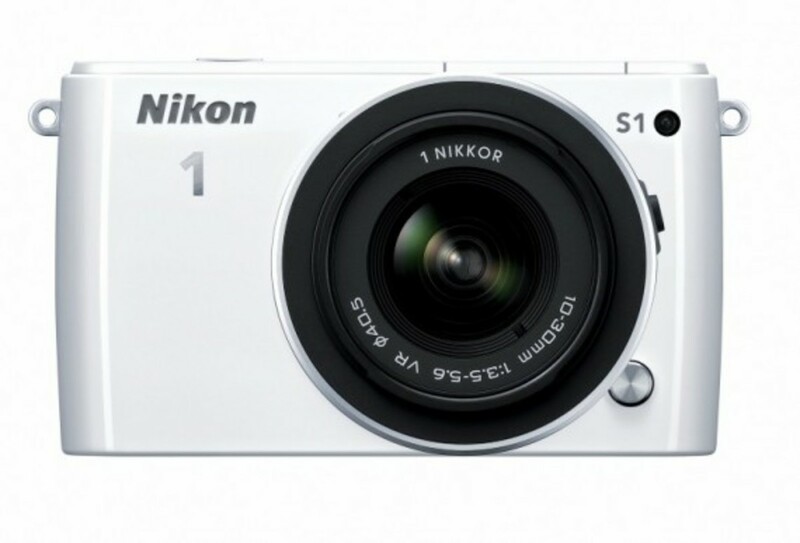 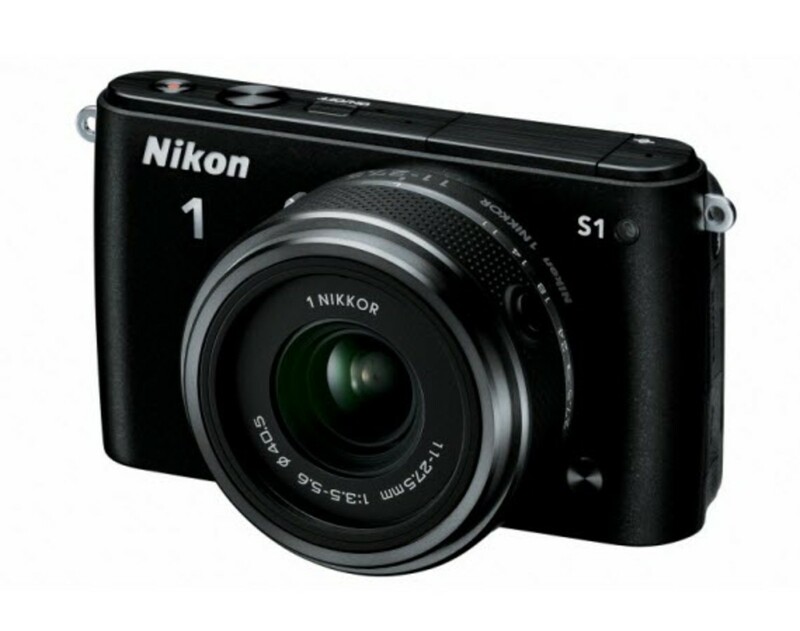 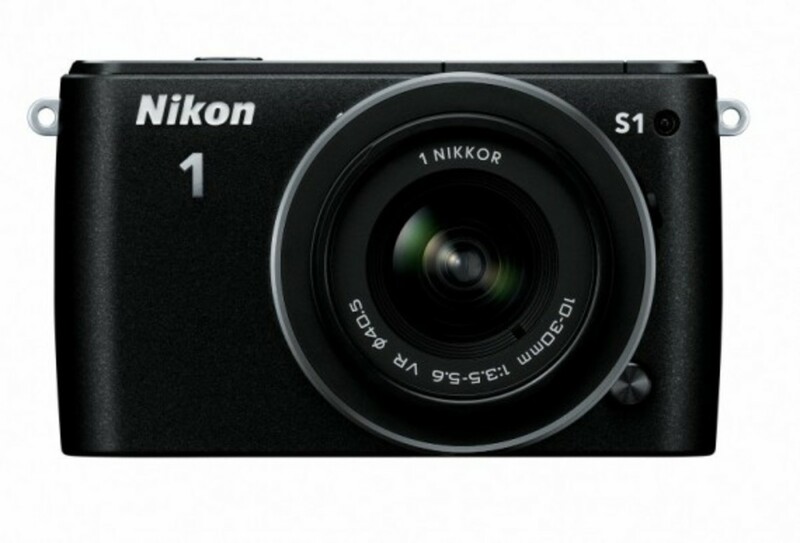 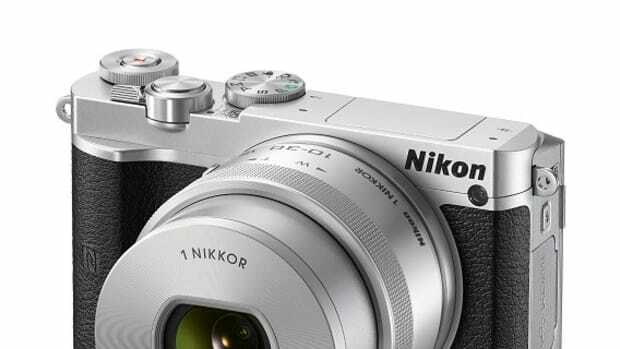 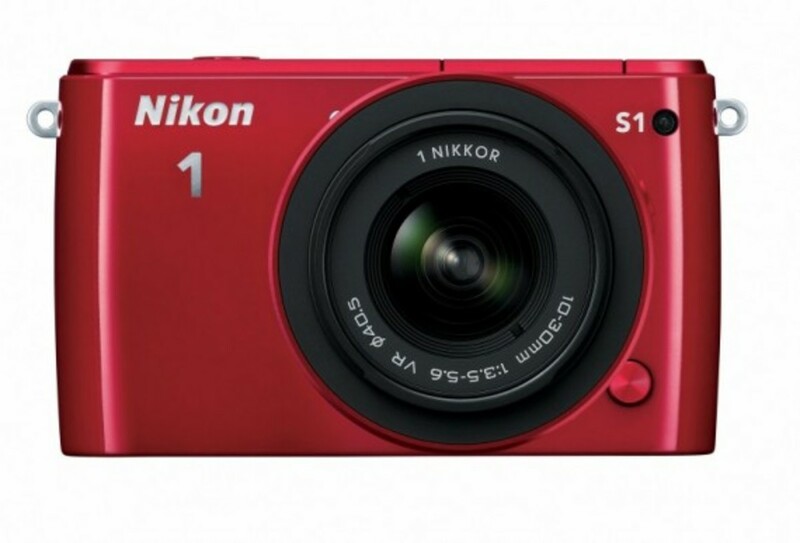 Now known as Nikon, the company has obviously made a home for itself in the market and it is looking to capture even more with this S1, which takes the tools enjoyed by enthusiasts and compacts them down to be more accessible to entry-level buyers. 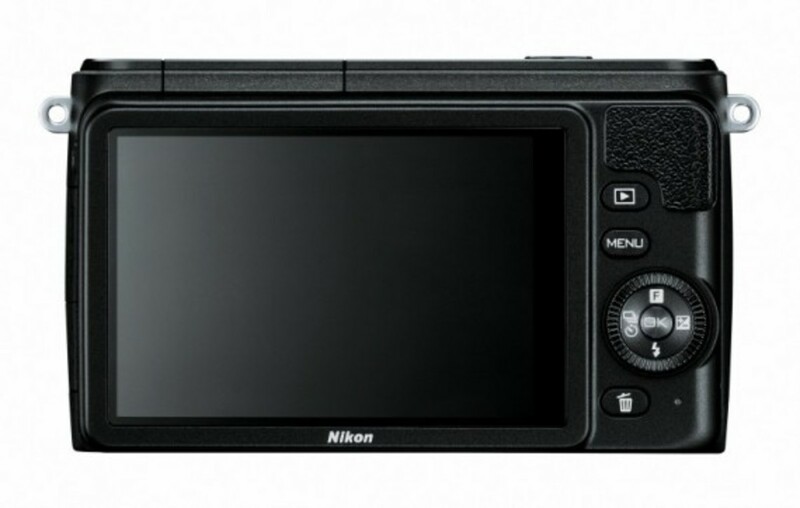 Moving away from buttons, nobs, and sliders, Nikon instead uses a 3-inch LCD screen that doubles as a mode selector. 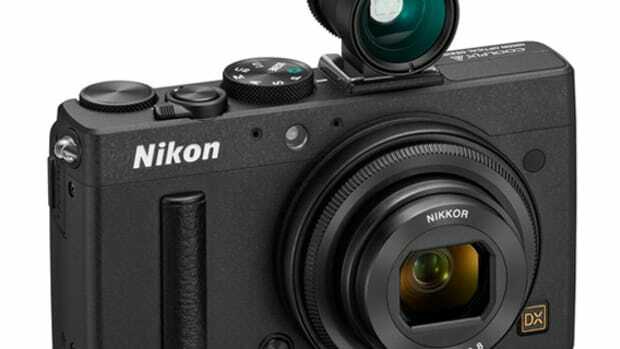 Inside, there is a CX 1-inch-type 10.1 megapixel CMOS sensor and the brand&apos;s Advanced Hybrid Autofocus tool helped along by a EXPEED 3A image processor. 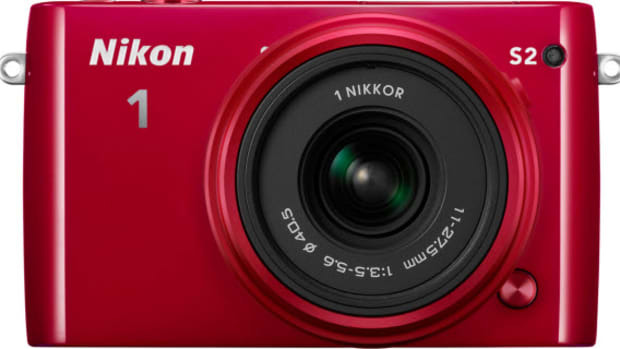 The ISO range covers 100-6400 and this device can also record video at 1080/60i/30p or 720/60p at HD quality. 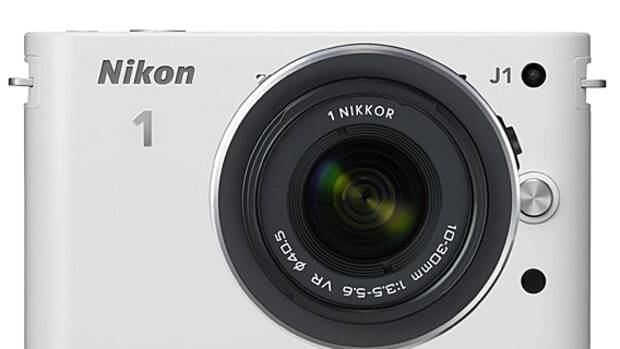 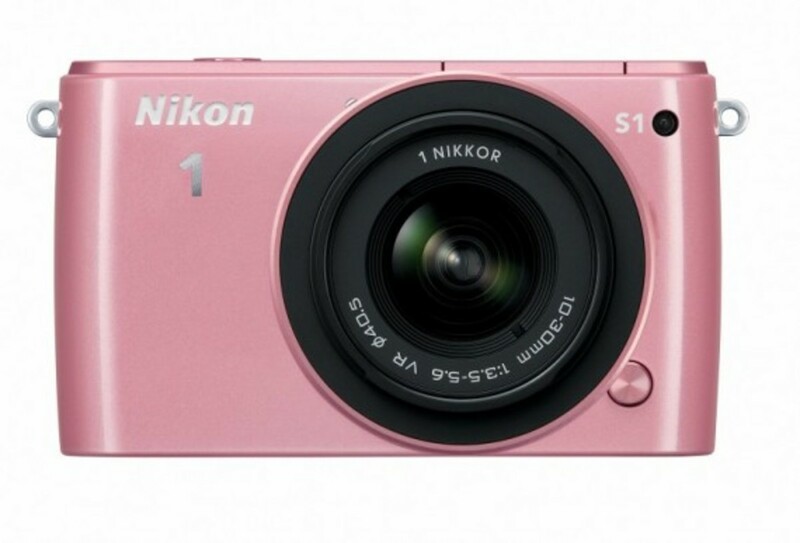 Coming in six colors and with an optional second lens, the Nikon 1 S1 begins at $499 and will hit stores in February.